Get to know about recent SUTA related news here. 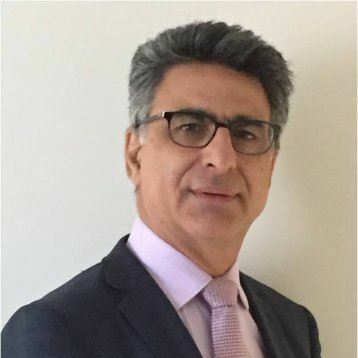 We are honored to introduce Dr. Hossein Akhavan as the new board member of SUTA. Dr. Akhavan is residing in Paris and is going to be SUTA's liaison for Europe. If you are living in close proximity to Paris, please contact him to join the new Chapter of SUTA in Paris. 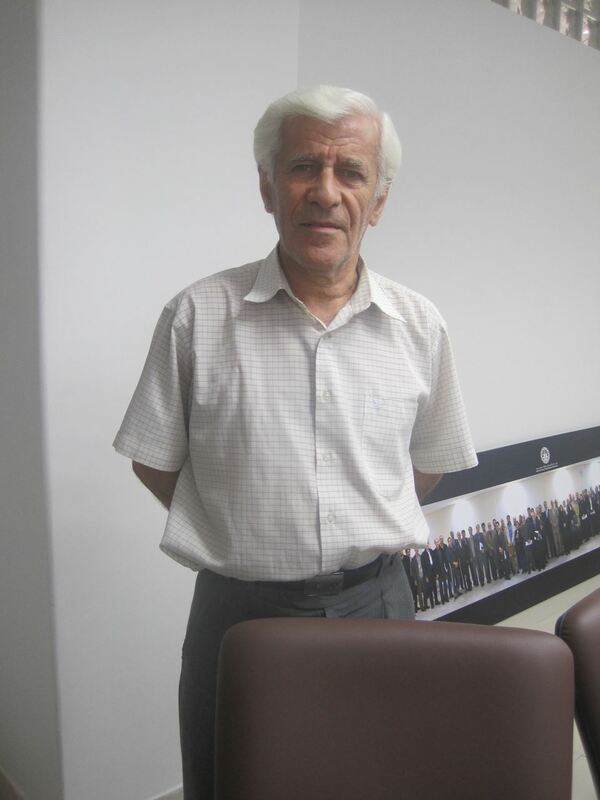 Dr. Akhavan studied Mechanical Engineering in Sharif University (1975-1979). He has a MS & PhD from ENSAM (Ecole Nationale Superieure des Artset Metiers) Paris. 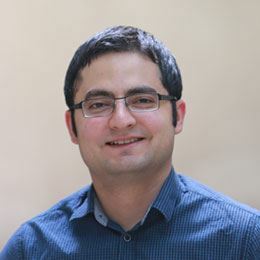 Dr. Akhavan has extensive expertise in scientific research and development, project management, and team work. He is currently a Benchmark Manager in Valeo Lighting Systems product Group. Please join us to welcome Dr. Akhavan. We will definitely benefit from his skills and expertise in our future programs and plans. 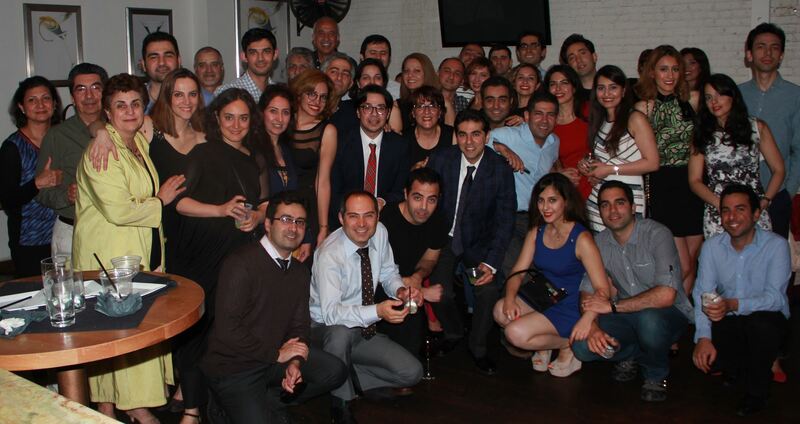 SUTA Washington DC Chapter had its third annual gathering event in DC. SUTA Seattle Chapter had its second quarterly event in one of Microsoft's facilities in Redmond, WA. 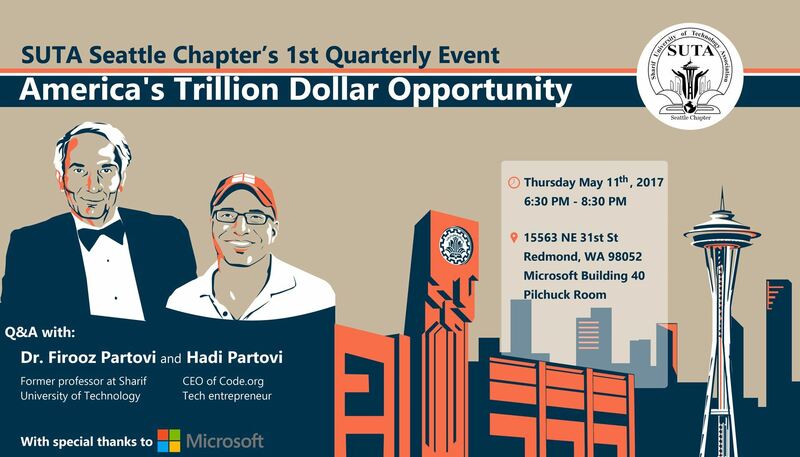 The event hosted two prominent and distinguished speakers: Dr. Firooz Partovi (former professor at the Physics Department of Sharif University of Technology) and Mr. Hadi Partovi (Harvard alumnus, tech entrepreneur and CEO and co-founder of code.org). Hadi presented his views on how the industry needs computer programmers more than ever and how code.org facilitates the process of learning coding and computer science for K-12 students. His father, Dr. Firooz Partovi, joined him for the Q&A session. Firooz, one of the founding professors at Sharif University of Technology, shared his academic life journey with the audience and answered various questions. This event was well received by more than 100 people. From the survey results, it was observed that most attendees were quite happy with the event and looked forward to the next SUTA events. More pictures are available on the Chapter's Facebook page, and if you are interested in hearing the full session's recordings, please let us know and we will be happy to share the recordings as well. Sharif University of Technology Association (SUTA) as the global alumni association of this university having over 6,000 alumni in the U.S. would like to express its utmost concern on the recent discriminatoryExecutive Order signed by President Donald Trump on Friday January 27th 2017, banning Iranians and citizens of six other Muslim majority countries from entering the U.S. for 90 days, and the Syrian refugees for 120 days. While being a temporary measure, given the ongoing trends in US politics, there is a considerable likelihood that this or similar limitations become permanent. Iranian nationals are listed as targeted people in this order (and previous measures such as 2015 visa waiver bill, H.R.158) despite the fact that no Iranian nationals has ever been confirmed to be involved in any terrorist activity in the United States. After 90 days, the Departments of State and Homeland Security (DS & DHS) will require the governments of listed countries to provide enough evidence about the visa applicant to prove that he/she poses no security threat to the US. Considering the political tensions between the U.S. and Iranian governments, it can be assumed that the Iranian government will not be cooperative on this matter, leading to Iranian citizens to be permanently banned from visiting the US. 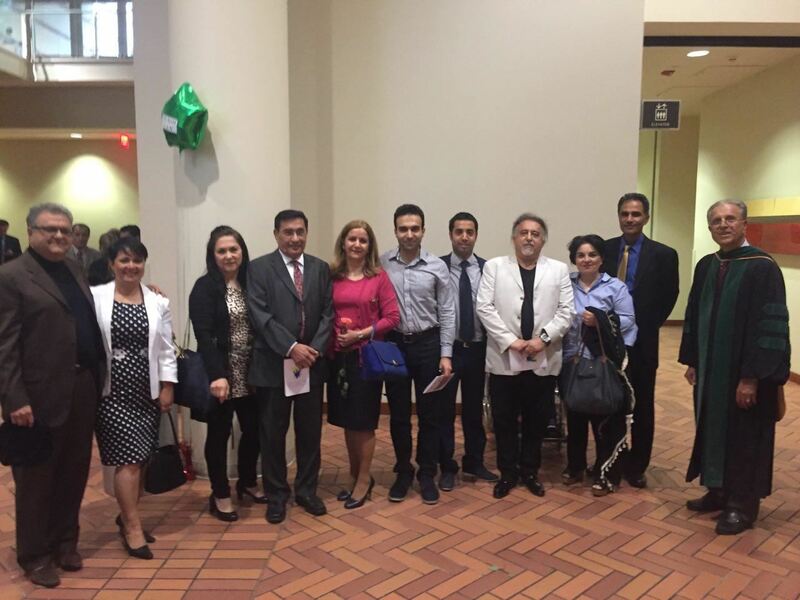 Iranian scholars in general and graduates of Sharif University of Technology in particular have been significant contributor in the advancement of science and technology in the US over many decades. Moreover, U.S administrations have repeatedly emphasized on the improvement of cultural relations among the two nations particularly through academic means. Unfortunately, this executive order and expectedly strict follow up vetting measures will cut such cultural ties. It will have a devastating impact on many innocent and hard-working individuals and their families without any foreseeable improvement on the security of the United States. We strongly urge current administration to revisit this decision and also call all our members especially those residing in the United States to immediate action to prevent such unfair treatment by raising their voices and expressing their complaints through all possible legal means including posting on social media, contacting public media, sending letters or emails to the White House, and contacting senators and the members of congress in any city or state they reside. We hope the unified voices of Iranian community inside and outside the United States in conjunction with the expected solidarity from non-Iranian academician, artists, and politicians (such as Madeleine Albright, former US Secretary of States) would encourage the politicians in Washington DC to stop this damaging order. SUTA’s Awards Committee is delighted to announce the results of the 2016 SUTA Awards. The fourth winner of the SUTA’s Dr. Amin’s Lifetime Achievement Award is Dr. Mohammad Ghodsi, professor of Computer Engineering Department at Sharif University of Technology (SUT). Professor Ghodsi who himself graduated from SUT in 1975 has been teaching in the university since 1979 with the exception of 5 years, during which he completed his PhD in the US in 1980’s. During this long tenure, he taught many courses, supervised close to 200 research projects (at BS, MS, and PhD levels), and held several positions including head of department. 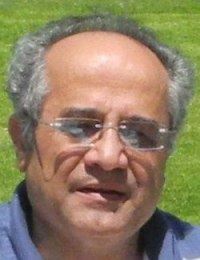 Through writing many books, co-founding Iran’s computer society, and involvement in campaigns such as anti-plagiarism, Dr. Ghodsi’s contributions reached out of the Sharif campus and benefited students and professionals nationwide. By presenting this award to Professor Ghodsi, SUTA continues the path that it took since the inception of Dr. Amin’s Lifetime Achievement Award in recognizing dedicated individuals whose contributions have touched the lives of the most brilliant of our country’s young men and women. The previous winners of Dr. Amin’s Lifetime Achievement Award are Dr. Siavash Shahshahani (2010), Dr. Saeed Sohrabpour (2012), and Dr. Reza Mansouri (2014). The third winner of the SUTA’s Alumni Achievement Award is Mr. Hessam Armandehi. Mr. Armandehi is a 30 year old successful entrepreneur whose company, Cafe Bazaar which he founded in Iran, reached astonishing success and was featured in prominent publications worldwide (such as Wall Street Journal and Washington Post). He received his BSc in Computer Science from SUT in 2008 and his MSc from Chalmers University in Sweden in 2012. Upon graduation, he went back to Iran where he put his learnings into good use and founded Cafe Bazaar, a leading smartphone application marketplace for Persian speakers serving close to 25 million smartphone users. His company was one of the first successful startups in Iran employing many Sharif graduates and showing the world of possibilities to younger generations. In presenting the award to Mr. Armandehi, SUTA appreciates the hard work of those graduates who, against all the odds, manage to create exciting new opportunities for the youth in Iran. The previous winners of Alumni Achievement Award are Dr. Behrokh Khoshnevis (2012) and Dr. Mahmoud Tebiani (2014). The recipient of this year’s Staff Award is Mr. Ehsanollah Arzpeyma, the long serving officer of the university's registrar's office. Mr. Arzpeyma is such a known figure in the university and among the alumni that no justification seems to be necessary. He is indeed a monumental figure on campus as no Sharif graduate has left school without his/her academic record being meticulously examined by him. In addition to serving the university in the above-mentioned capacity for such long time, he has also been helping SUTA and the alumni association. Staff Award was formed this year by merging the two award categories of Alumni Distinguished Service Award and Staff Appreciation Award. The past winners of Alumni Distinguished Service Award are Dr. Alinaghi Mashayekhi (2012) and Mr. Alireza Hamzelou and Mr. Mehdi Hakimpour (2014). The past winners of Staff Appreciation Award are Ms. Afsaneh Tehrani and Mr. Mansour Ajoudani (2014). 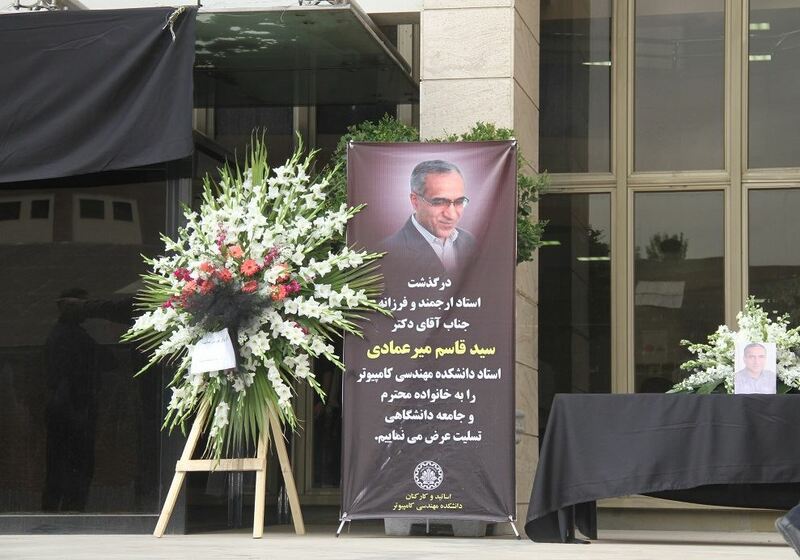 Dr. Mojtahedi Awards have been announced in a prior communique.